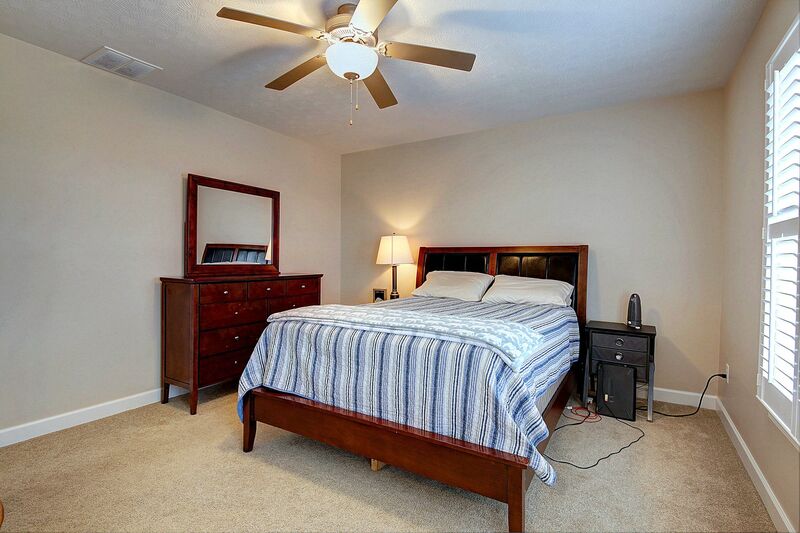 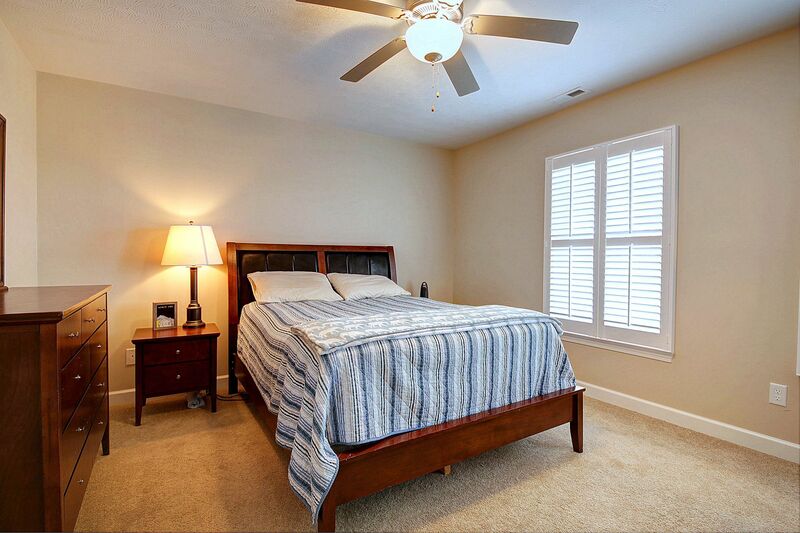 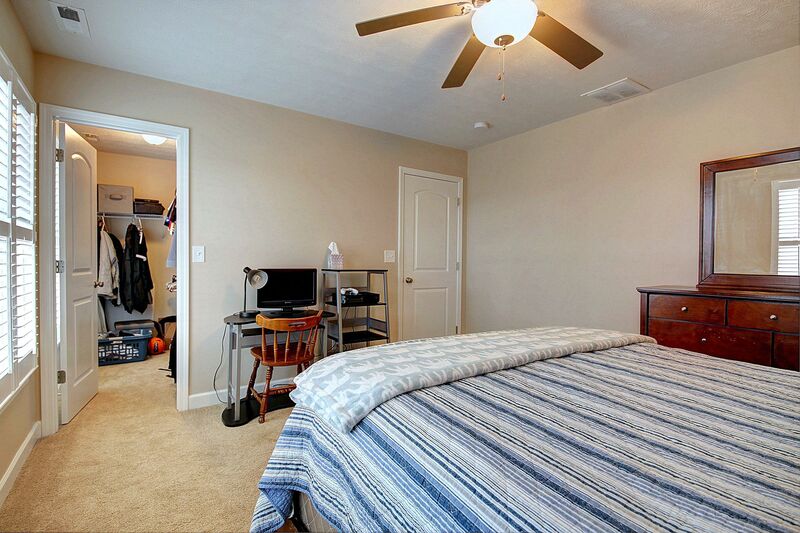 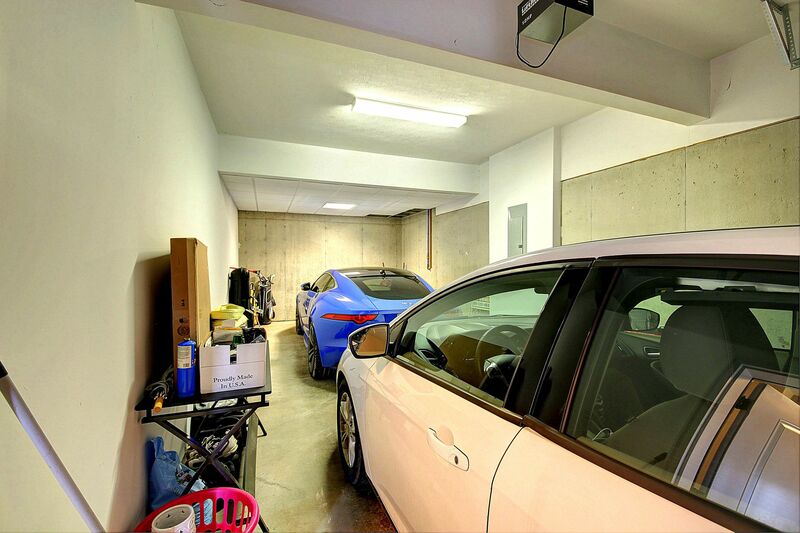 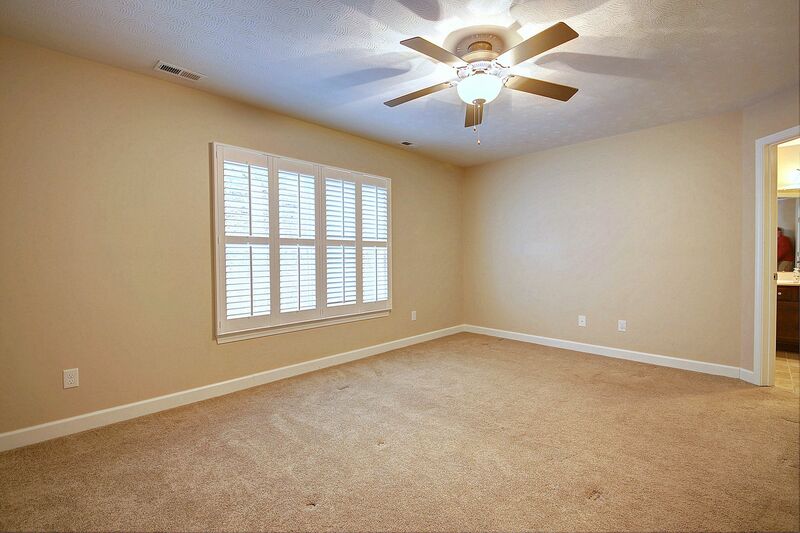 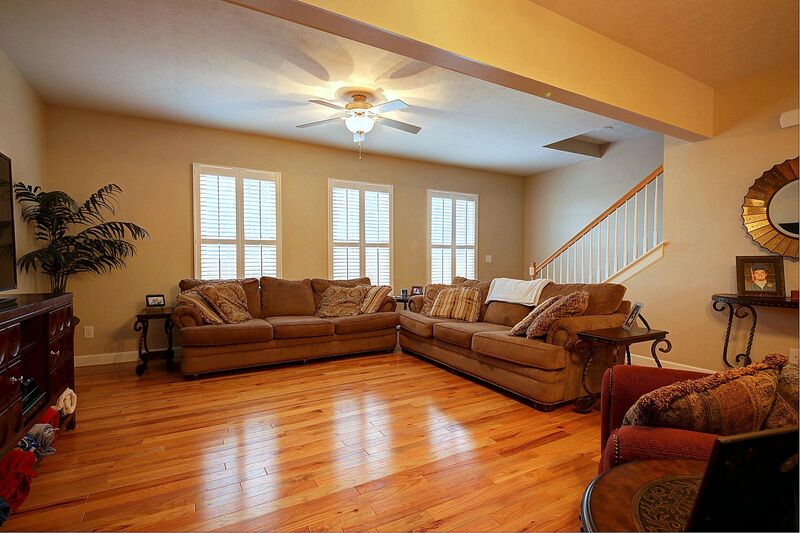 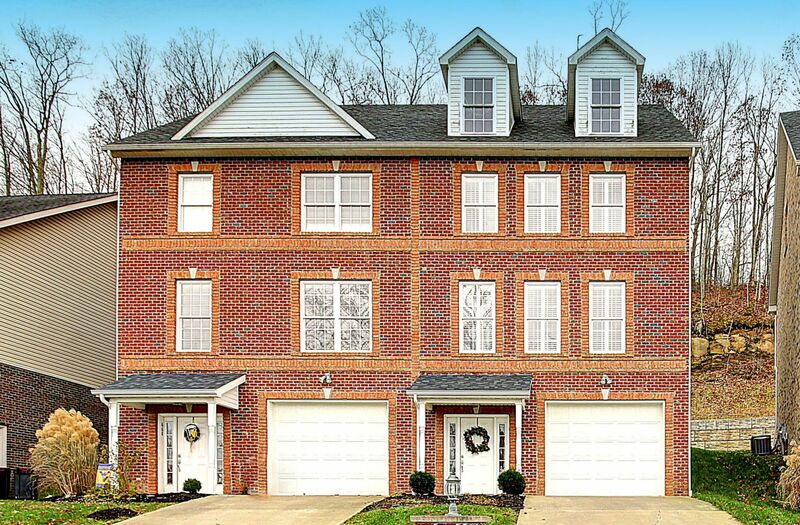 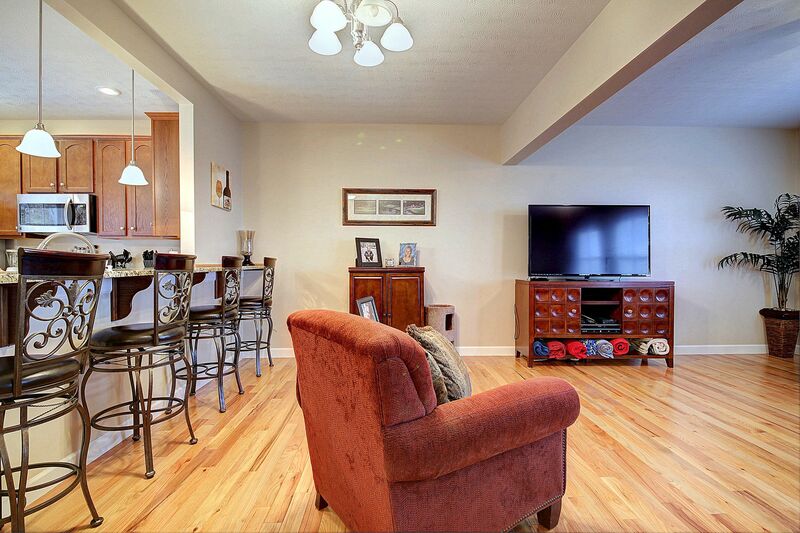 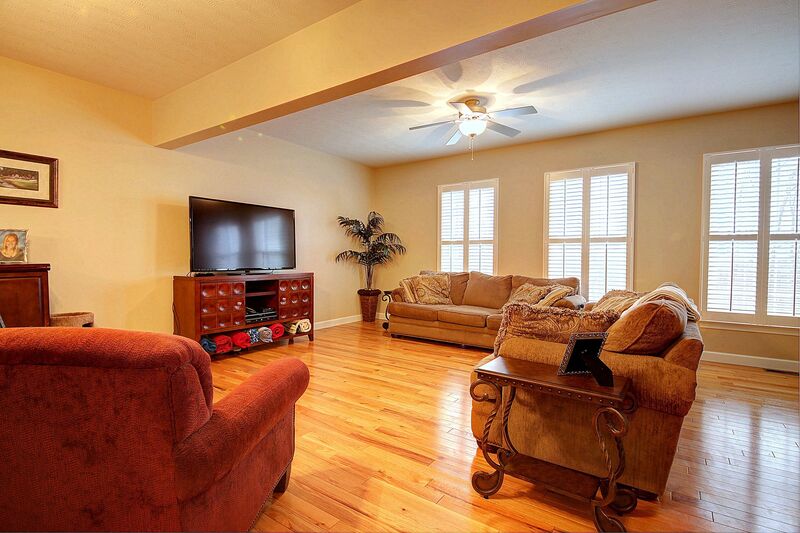 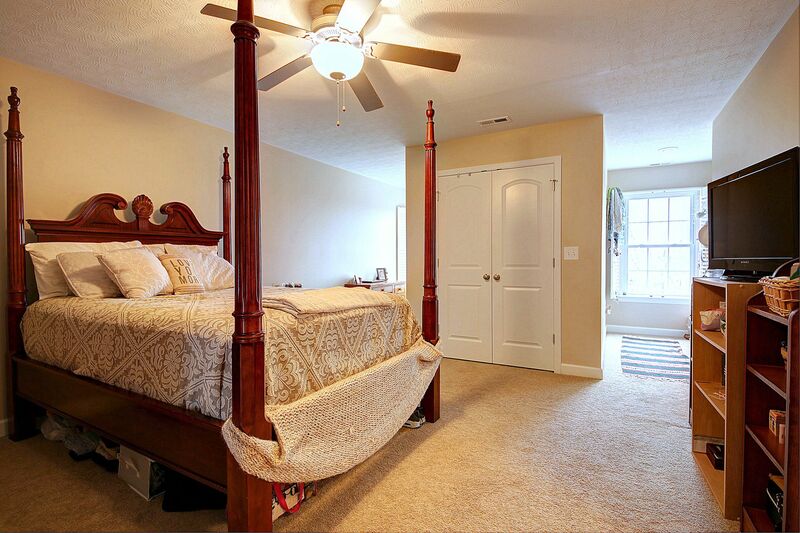 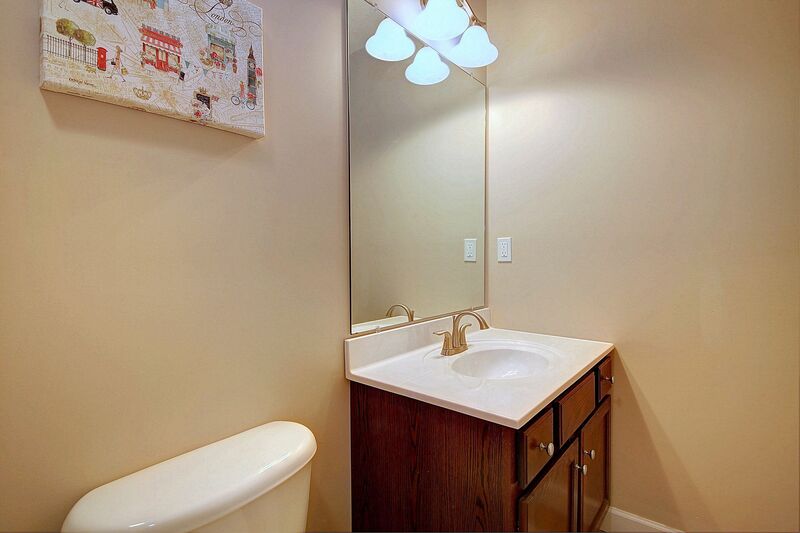 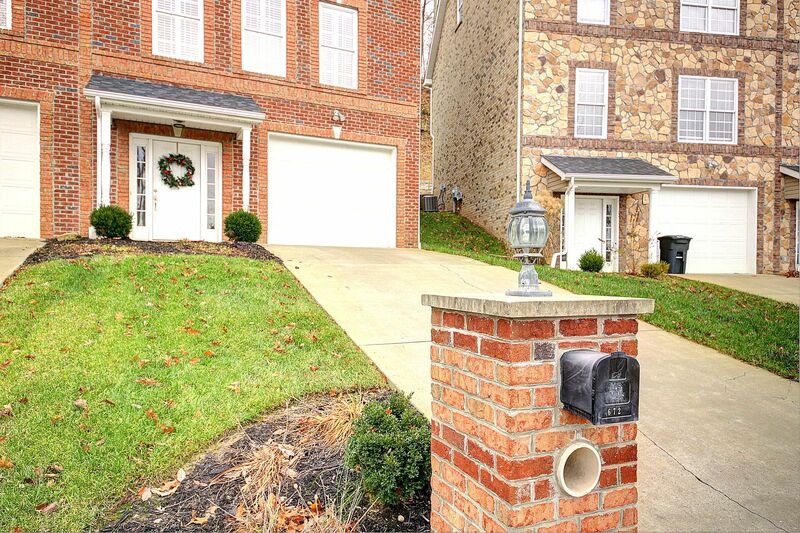 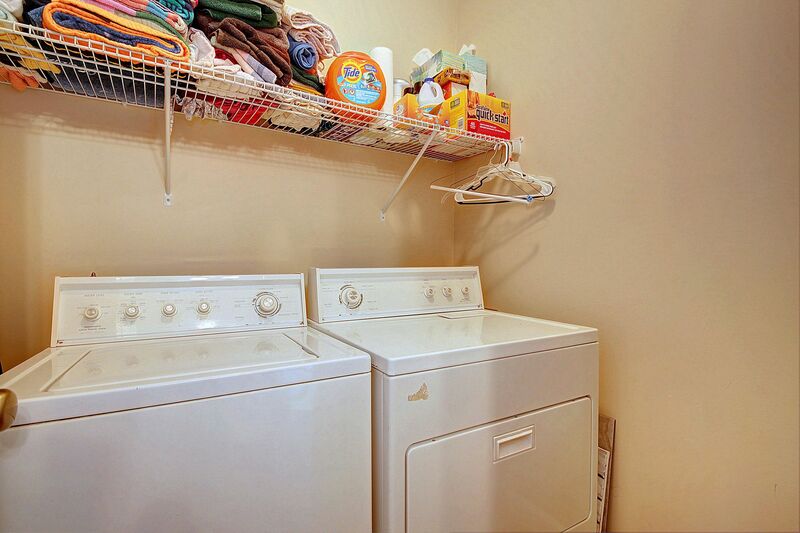 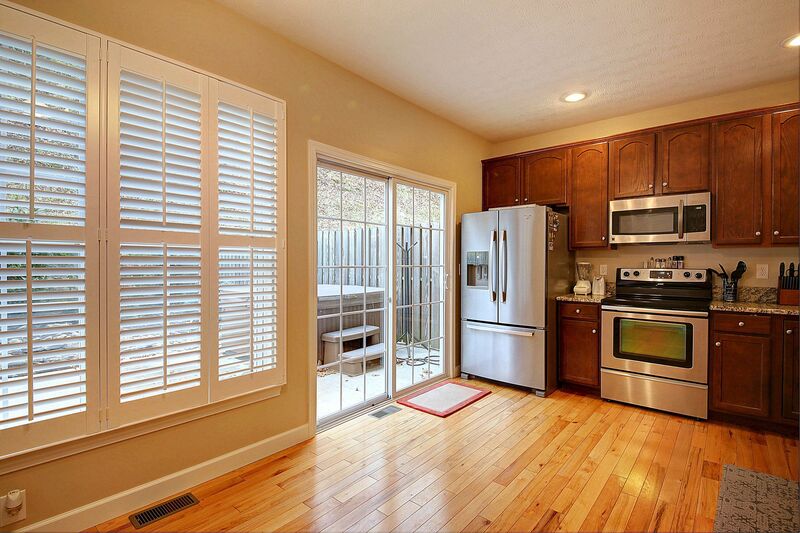 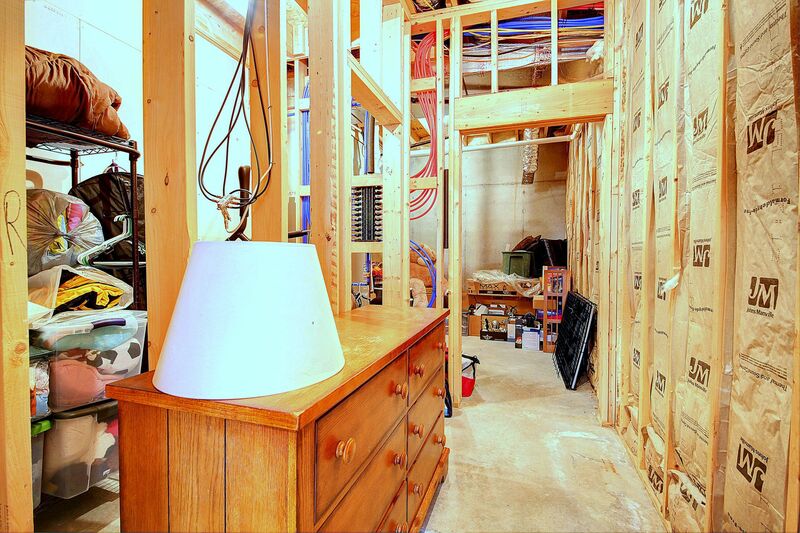 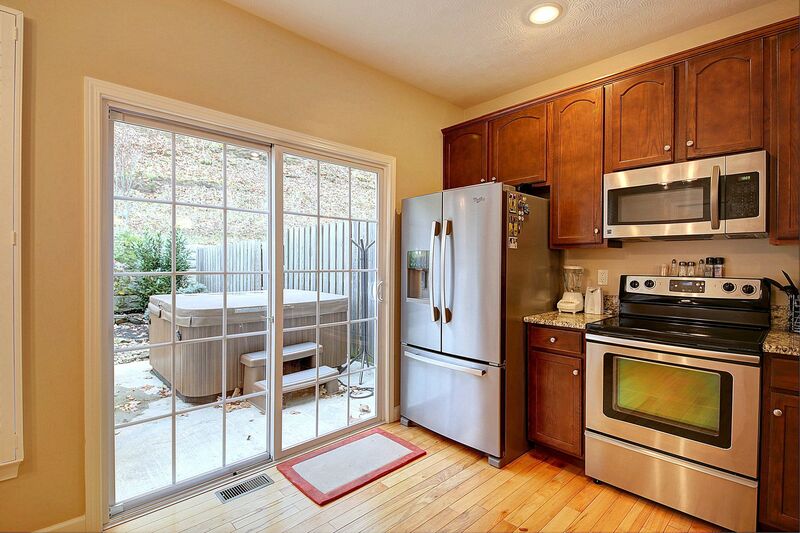 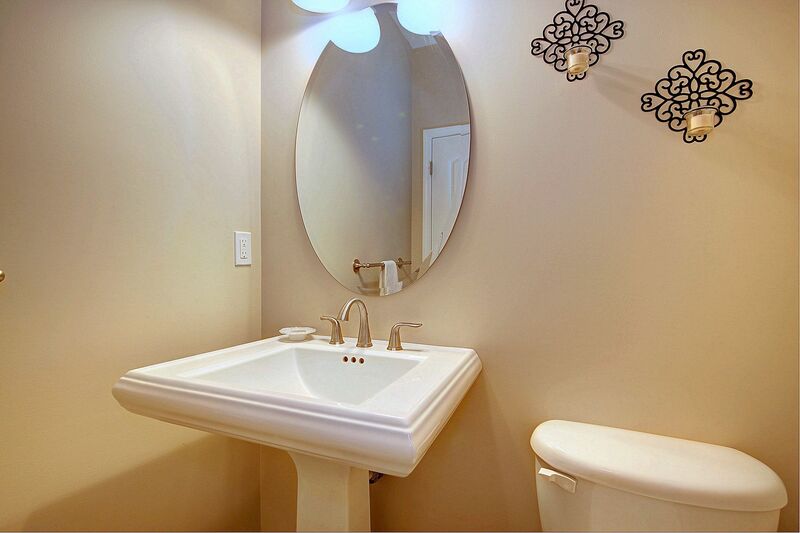 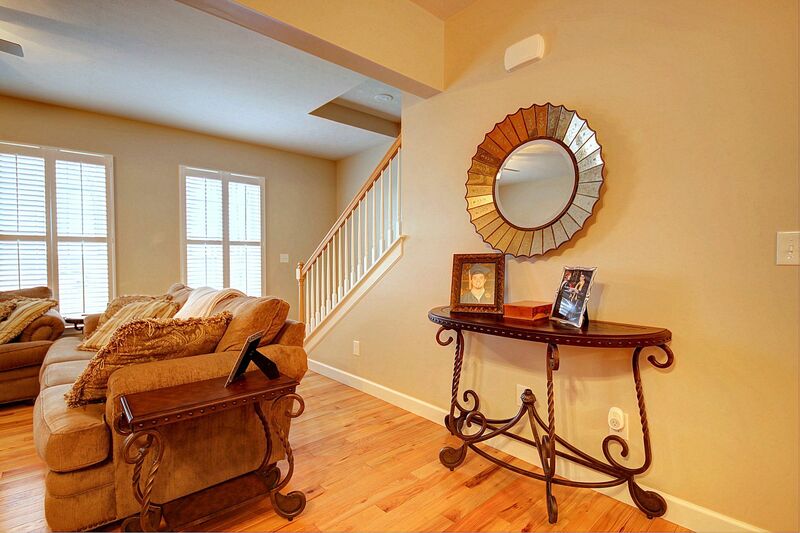 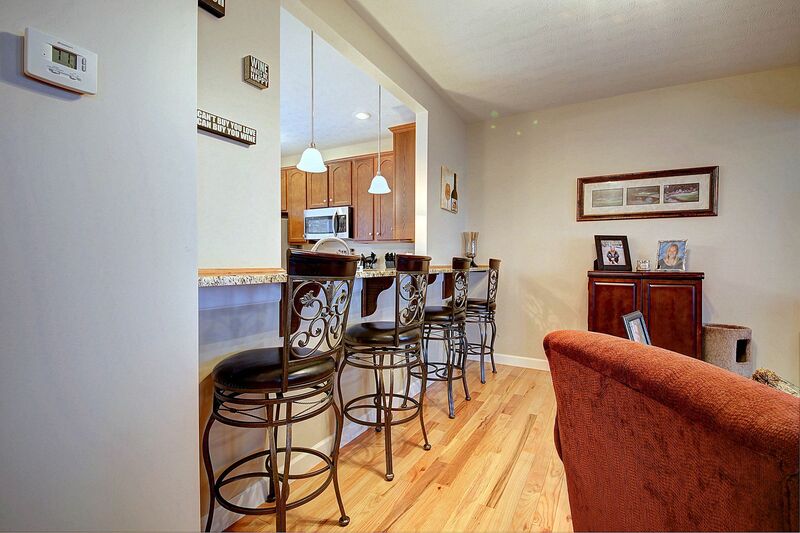 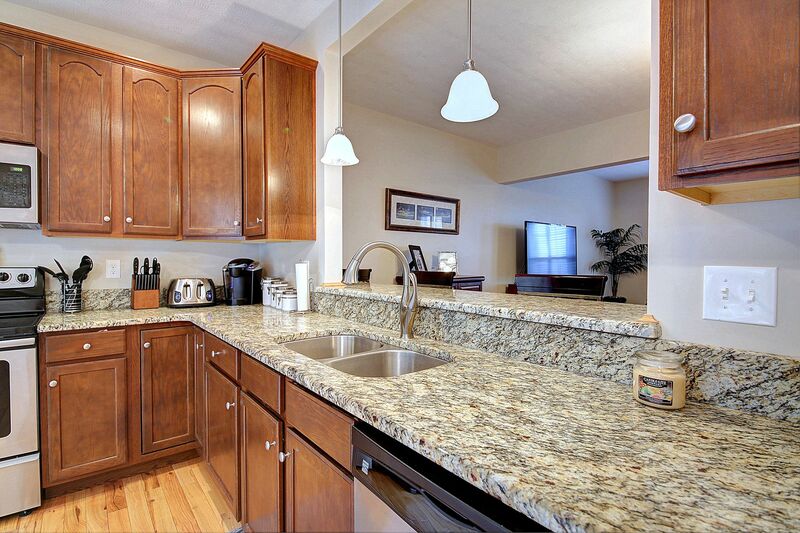 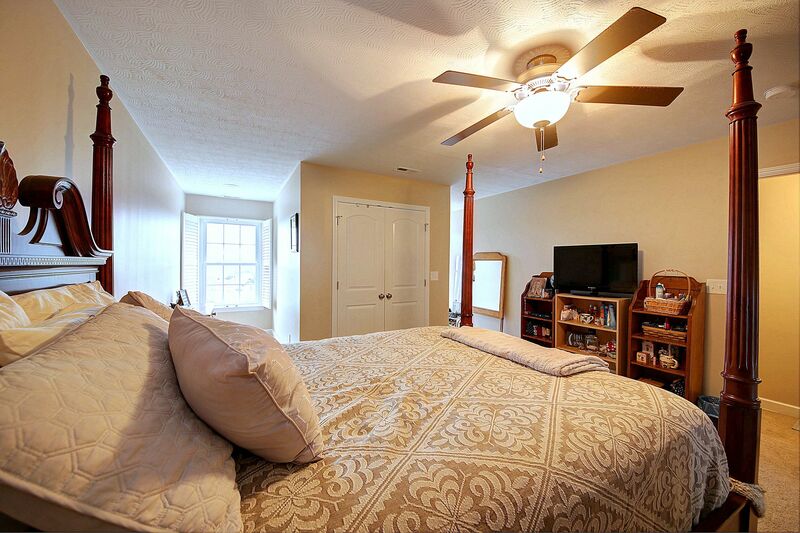 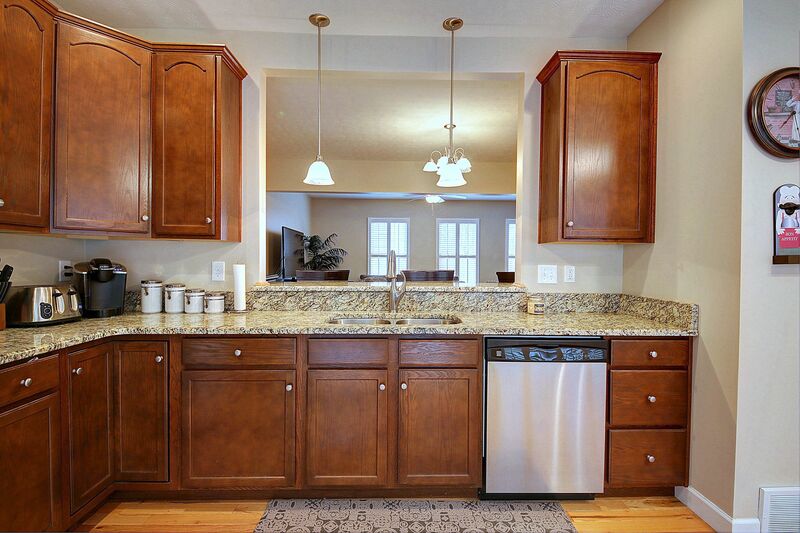 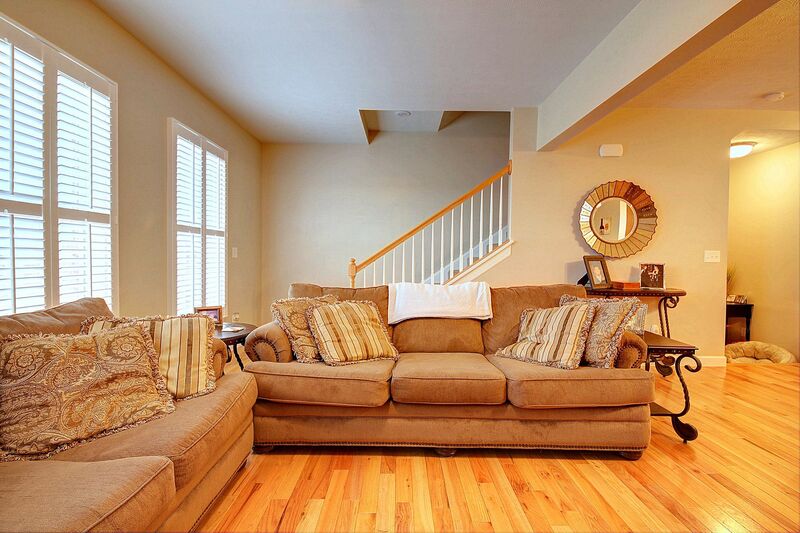 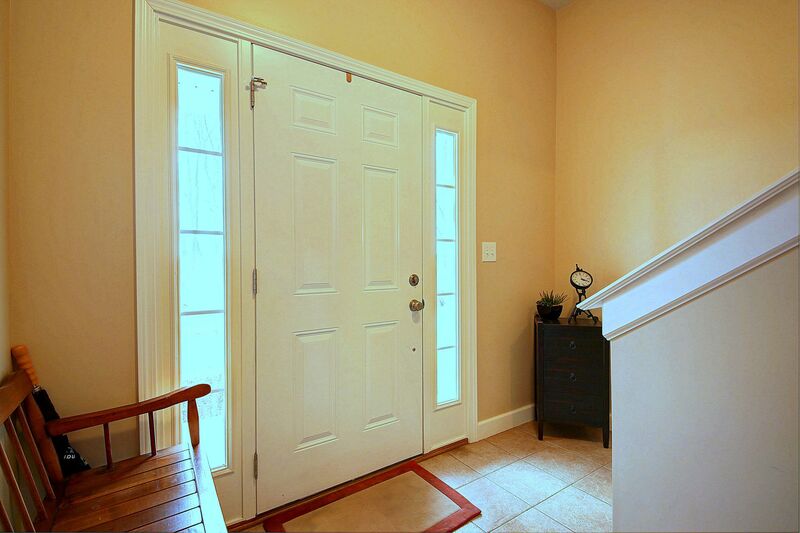 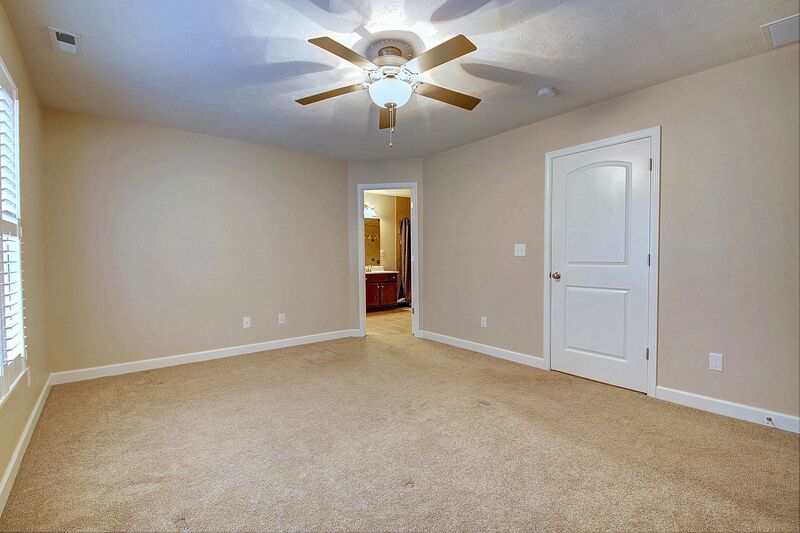 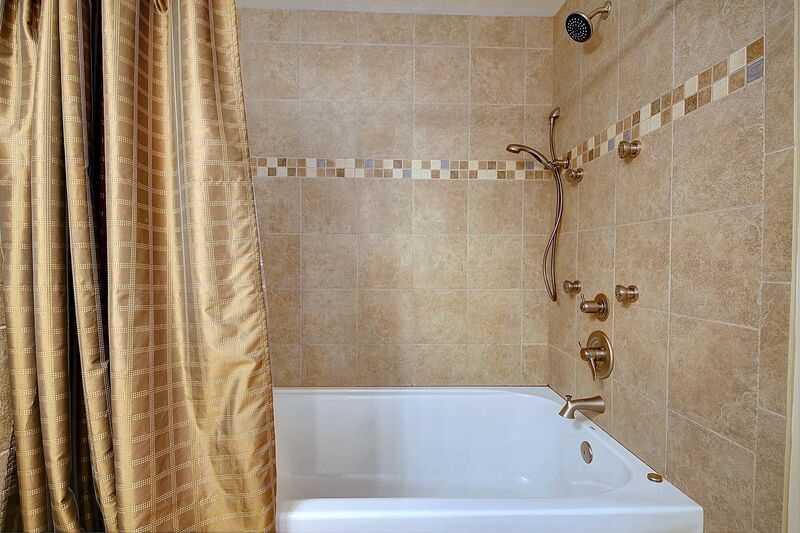 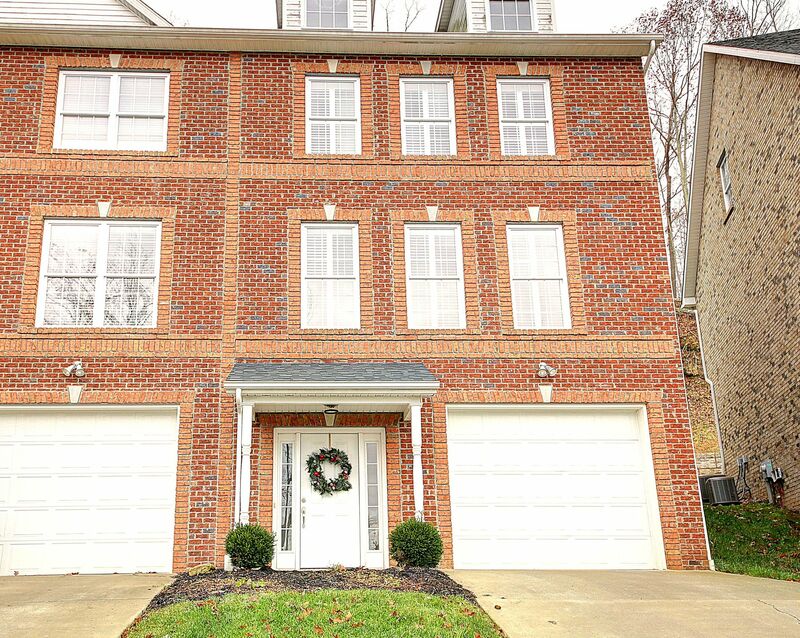 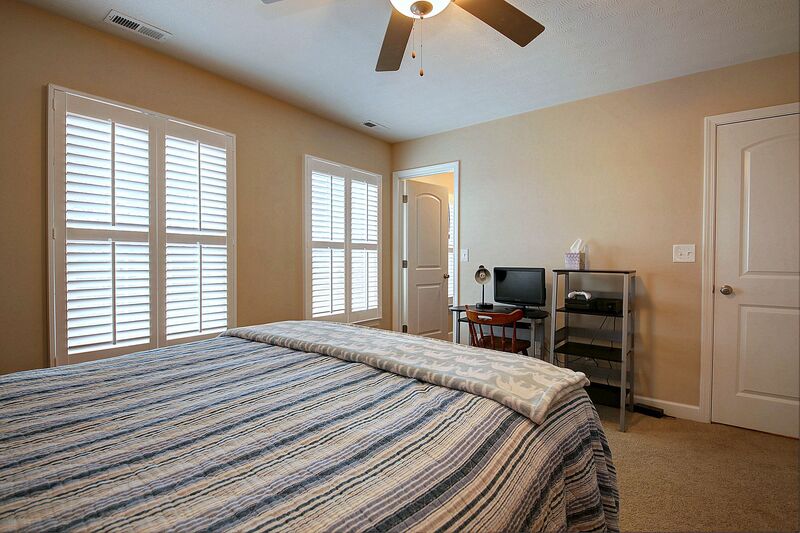 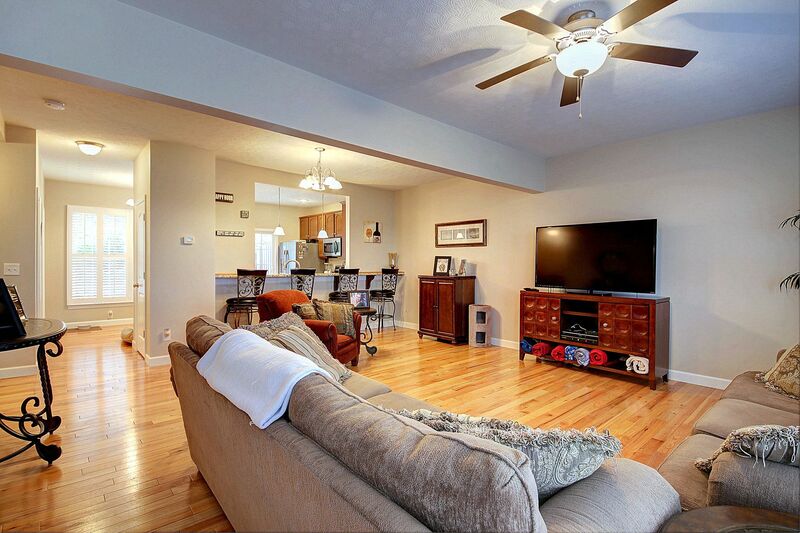 Spacious townhouse in beautiful gated community. 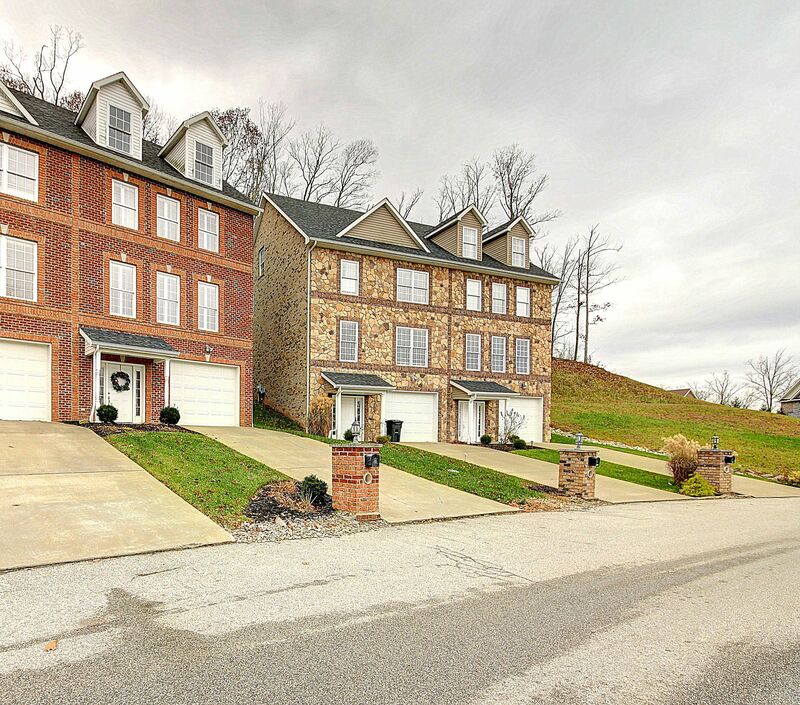 The Ridges! 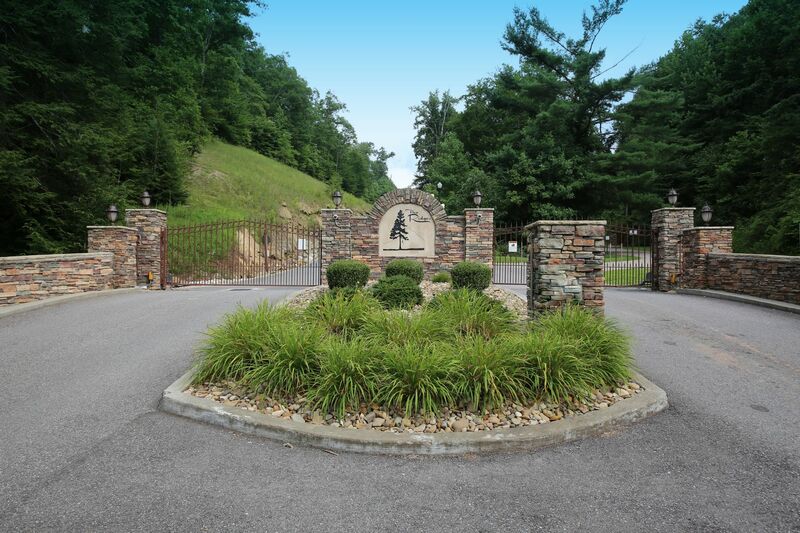 Offering community clubhouse, pool, tennis courts and playground. 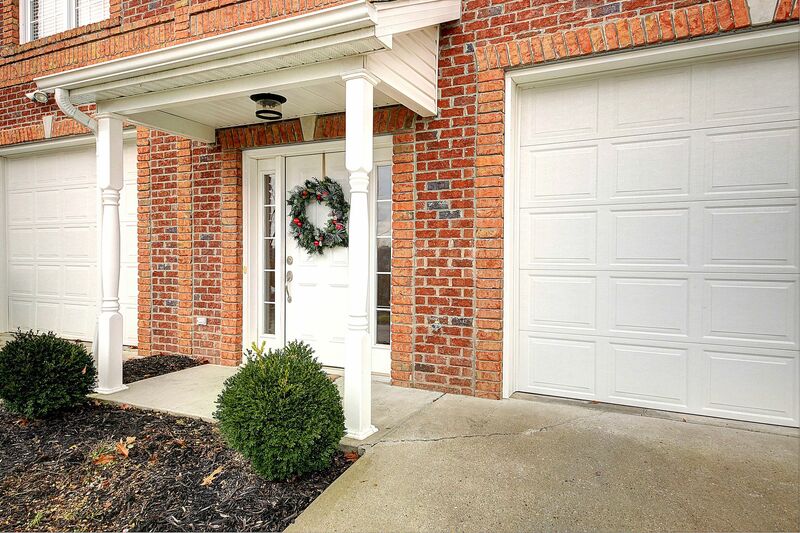 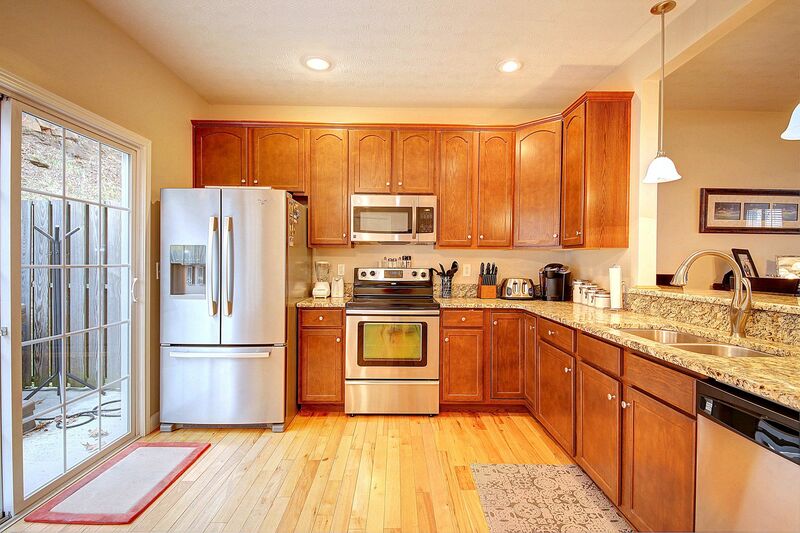 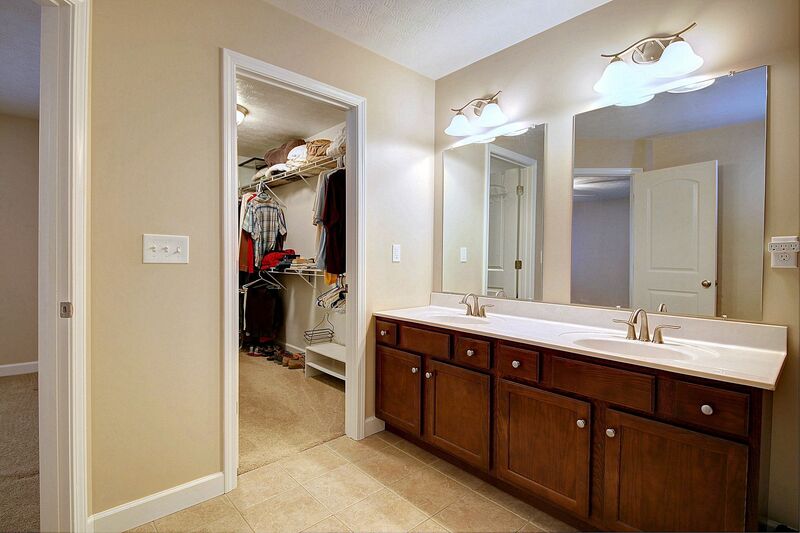 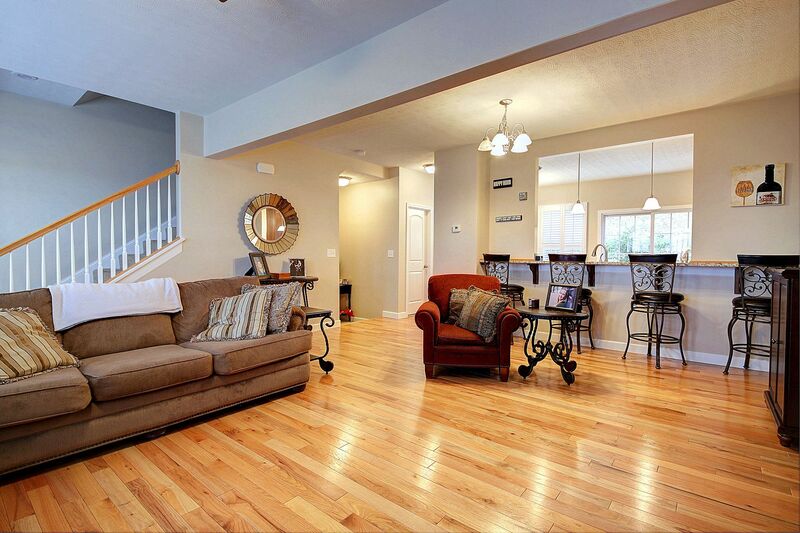 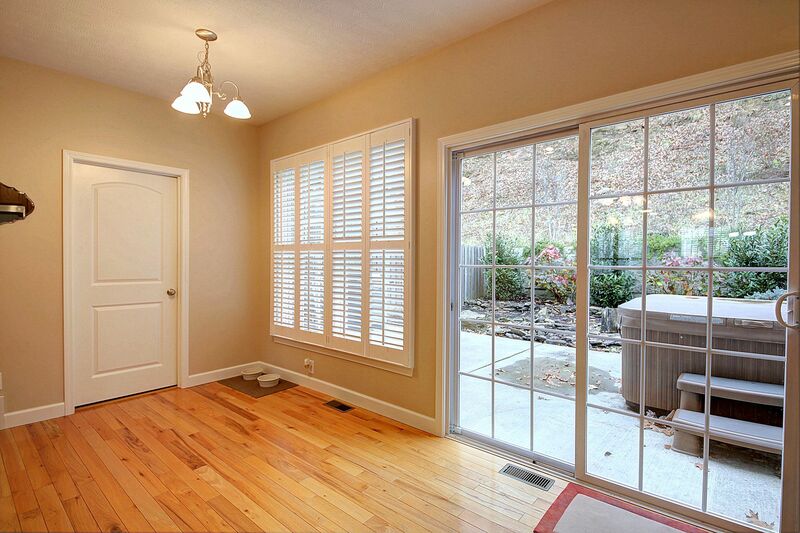 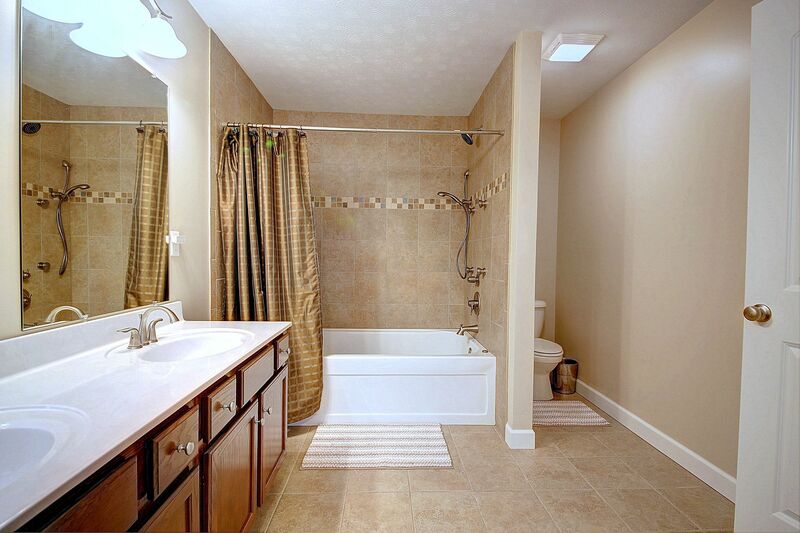 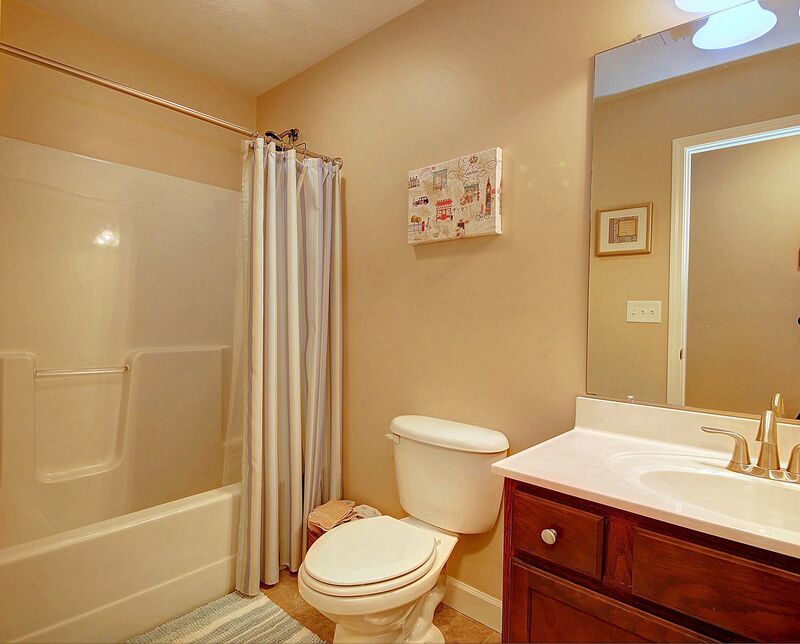 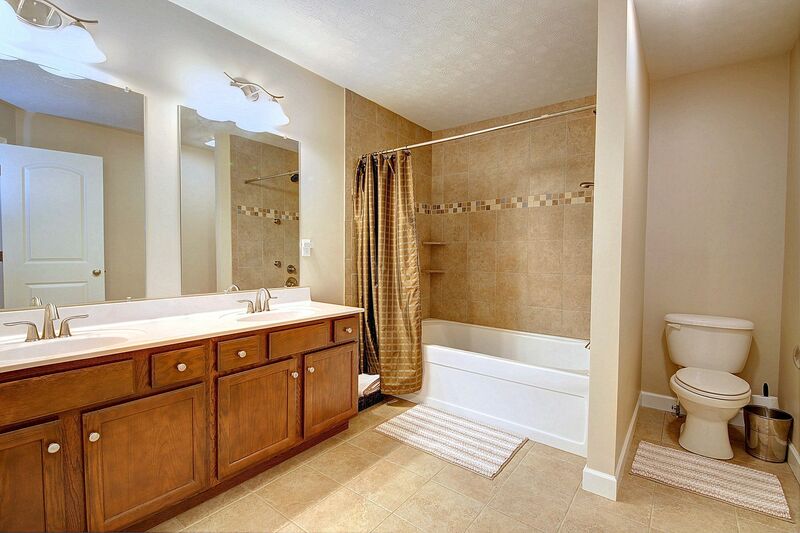 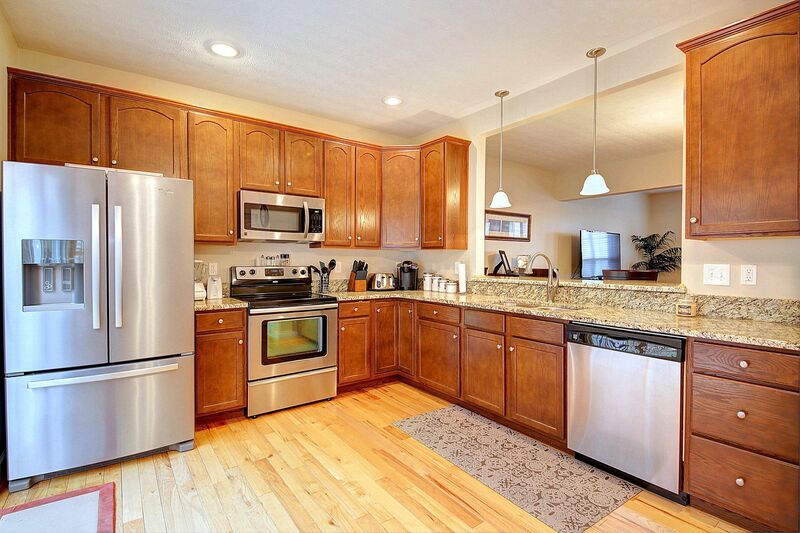 Convenient to Southridge Shopping Center and located in sough after School District. 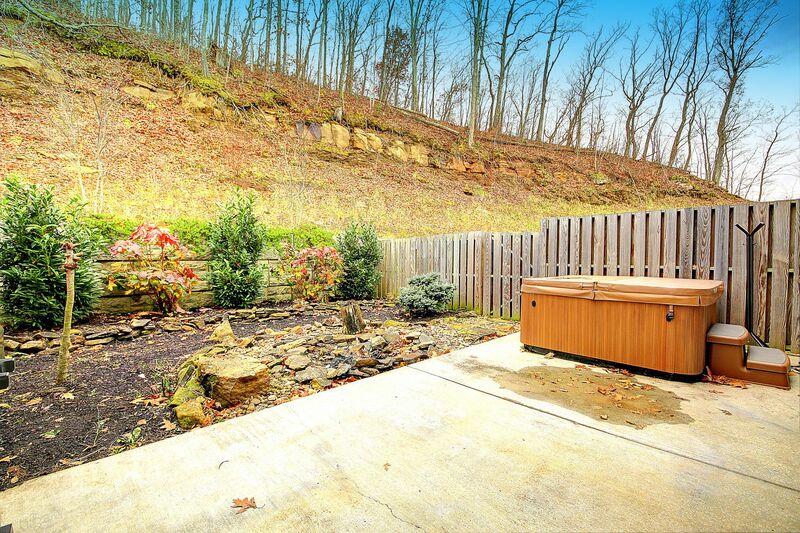 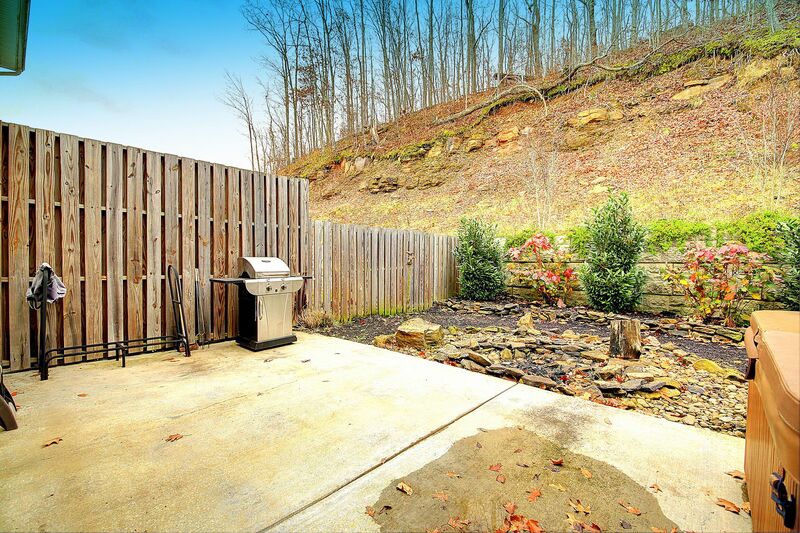 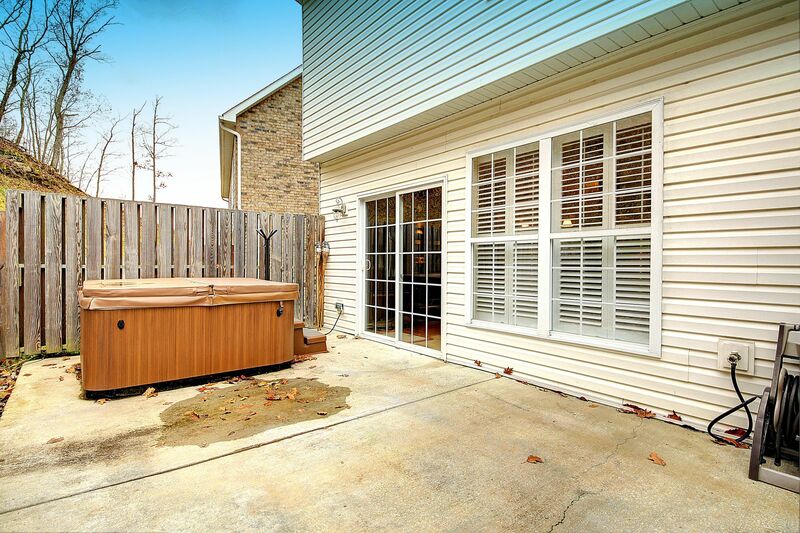 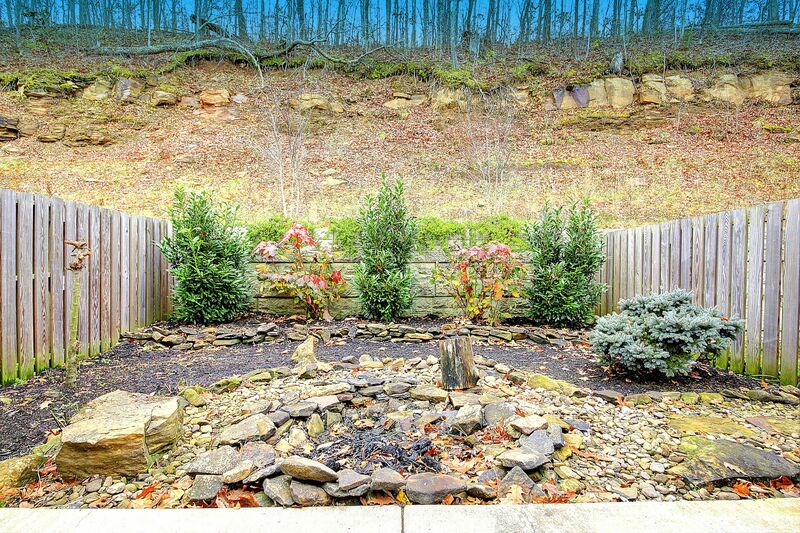 Outdoor entertaining space with fire-pit and hot-tub.